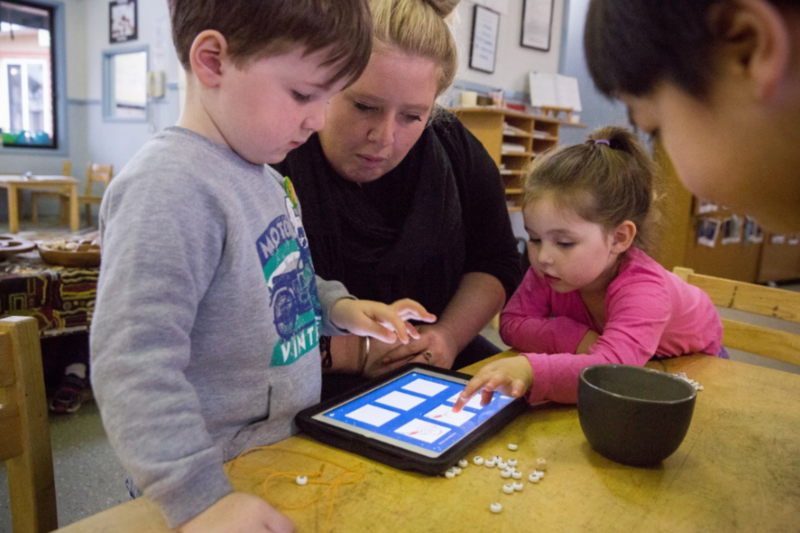 Australian talent and early childhood expertise come together in nominations for a prestigious international award— The 2019 Webby Awards—recognising the best on the internet. This is a chance to find the positives behind the risks and ‘things that have gone wrong’ stories about the internet. Find out what good practice and innovation can do for young children and early development—including a beautiful digital design to reduce the sting of injections—plus vote for Australian talent in the Annual People’s Voice Award by 18 April! Searching for a tradie to fix the childproof gate? Looking for an article or reference for a school project? Trying to remember the name of a colleague that you met at a conference last year? Once upon a time you would have used the yellow pages, visited a library, searched your bookshelves and sifted a stack of business cards, paper files and notebooks to find those answers. Thanks to the internet the answers are at your fingertips or in your pocket. 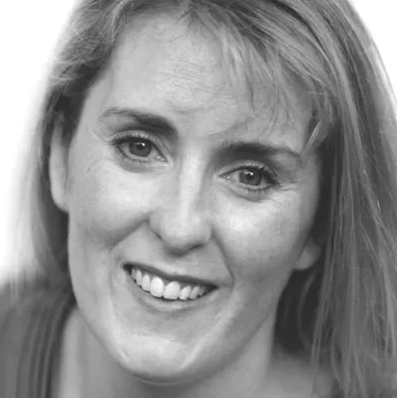 The internet has radically changed the way we live, learn and work. The impact of the interwebby, as it is sometimes fondly called, is visible every day on almost every part of our lives. So, The Webby Awards are a welcome chance to find the best of the internet. And this year we were thrilled to see that early childhood and Australian producers feature among nominees for the Annual People’s Voice Award, now in its 23rd year. Some of the producers are among our favourite creators of quality digital experiences for young children. Take the chance to see for yourself and vote for some of the Australian thinking behind the great practice and innovation on the internet. ECA collaborators Two Moos are nominated for their ground-breaking evidence-based Virtual Reality (VR) collaboration withSmileyscope Founder Evelyn Chan. Smileyscope VR aims to reduce the distress and pain experienced by young children who undergo multiple needle injections. 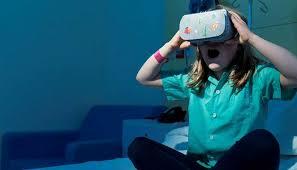 Based on a collaboration with the Children’s Hospital and Smileyscope and using clinical trials to monitor outcomes, this is about the only use of VR that we can recommend as a benefit for young children. 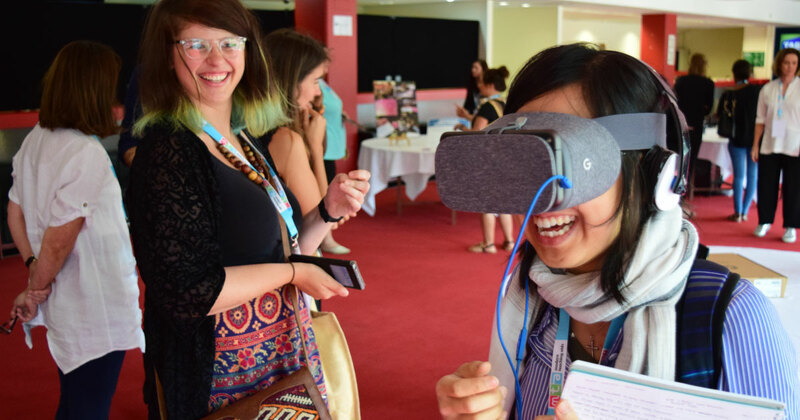 In 2017 the Two Moos designer, Todd Hutchinson, joined ECA’s Live Wires 2017 to demonstrate the VR technology to early childhood educators. Click here to see the nominees including Two Moos’s entry and vote for the Annual People Voice Award. 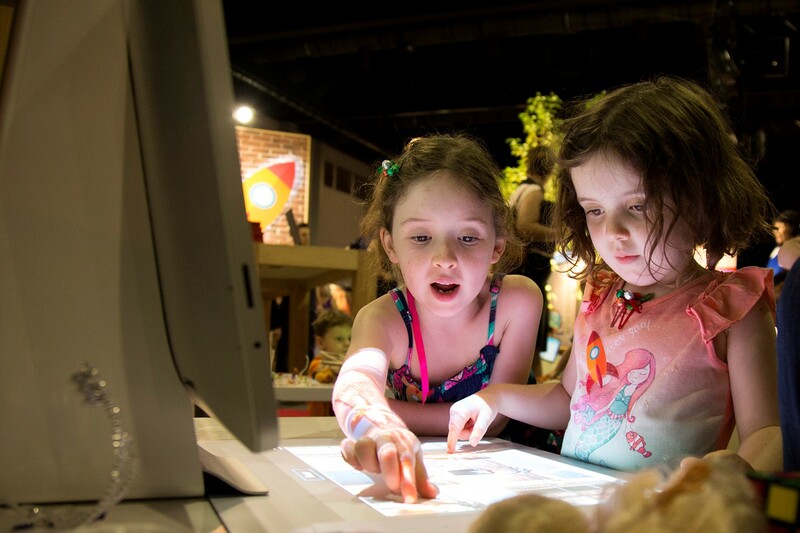 We are also delighted that Kinderling—an online family-friendly radio station with early childhood news, interviews, and music for young children and their families—has been recognised for its Kinderling kids radio Bedtime Explorers app and nominated in the Health, Fitness and Lifestyle category (Apps, Mobile and Voice). You can review the nominees and vote here. Australia’s own ABC is also mentioned as an ‘honoree’ in the VR: Interactive, Game or Real-Time category for an educational 3D collaboration on insects. 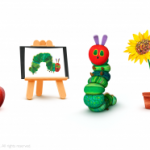 ABC R+D and ABC Education worked with Deakin Motion Lab research team to create The Minibeast Heroes project, a set of educational modules using everything from traditional animated ‘explainers’ to room-scale VR. Find more on the modules by clicking here. Explore more about The Webbies and constructive and innovative uses of digital technologies or simply go online to vote here. Voting for the People’s Voice Award closes on 18 April 2019. You can also download ECA’s Summary practice guide on young children and digital technologies here. 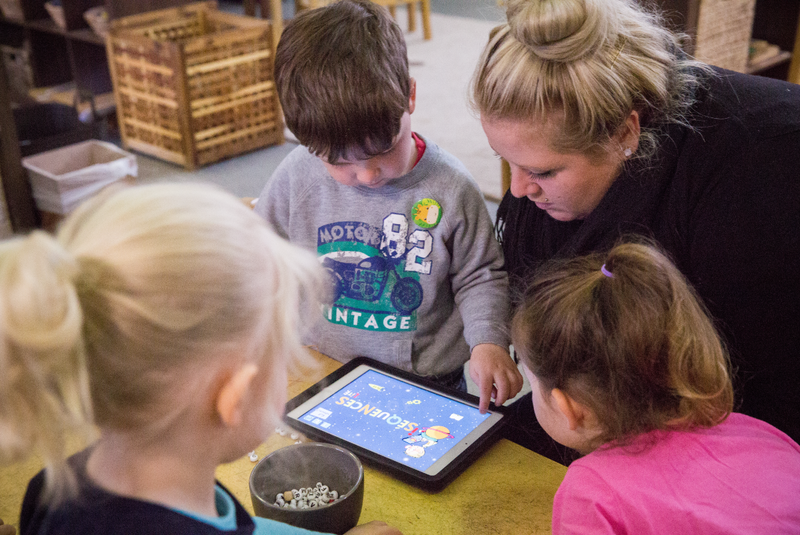 It supports educators to understand and manage digital technology use with young children and examines four areas that have high relevance in educational practice with young children—relationships, health and wellbeing, citizenship, play and pedagogy. 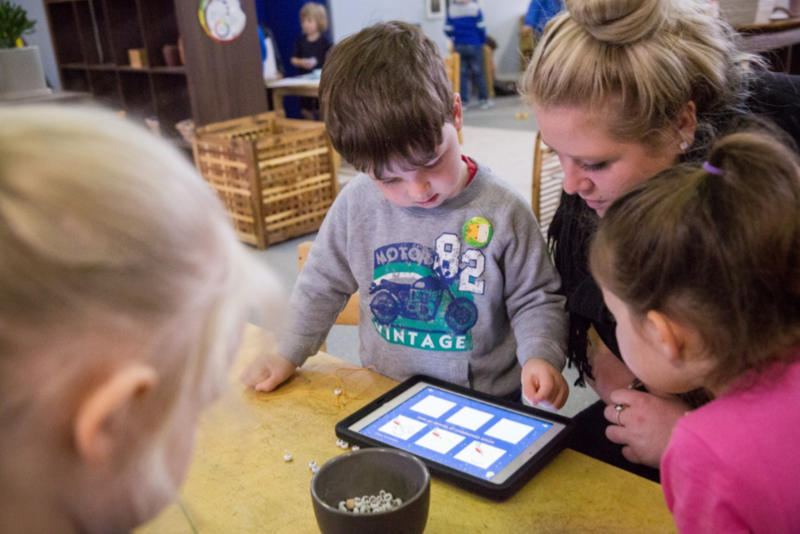 Or you can learn more about the full ECA Statement on young children and digital technologies and download a copy here.